Katja graduated in Composition at Seoul Institute of the Arts in South Korea. 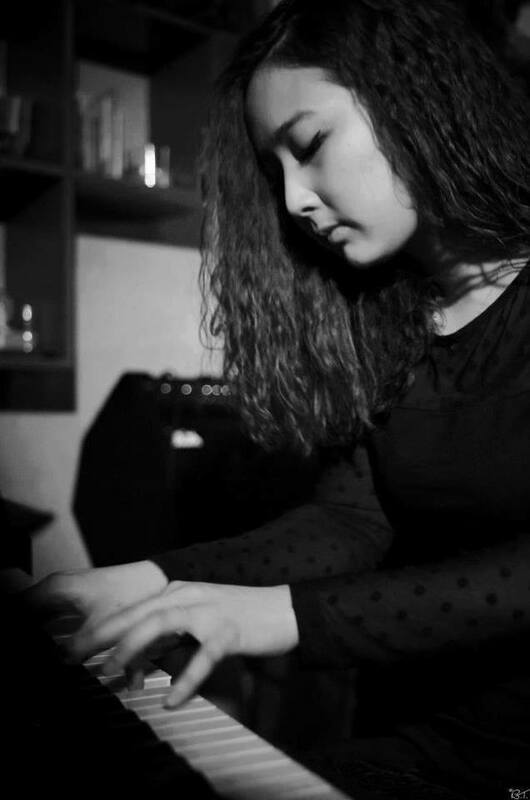 She has worked as a composer/arranger, recording/live session piano player and also has worked in the Korean indie-pop music/musical scene. After moving to The Netherlands, she is studying jazz piano at the Royal Conservatory and playing around Holland with her own compositions and arranged jazz standards with her own trio, and also as an accompanist. Augustas Baronas started playing drums at a music school in 2002. There he was invited to play percussion, and later on drums, in a jazz big band called “The Magic Time Orchestra” led by Eugenijus Vedeckas. Augustas went on playing with the big band at various jazz festivals in Lithuania, Estonia, Germany and Sweden. In 2010 he created and led his own band called “Tofu Bubble”. The band was nominated for the best new music act award in “Pravda Naujokai 2010” awards and in 2011 won 2nd place in “Garažas“ music competition for upcoming artists. Recently he has won 3rd place in the “IX International Jazz Competition for Rising performers” in Rostov-on-Don, Russia. 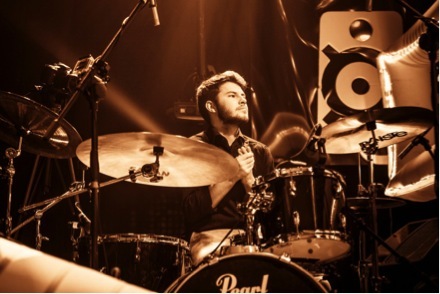 At the moment Augustas is studying jazz drums at the Royal Conservatory in The Hague, Netherlands. He is also playing with a well known Lithuanian jazz saxophone player Leonardas Pilkauskas in his new project “Re: Muzika, kuri gimė vakar“, and in several bands with coursemates from Greece, Holland, Denmark, Iceland, South Korea and Lithuania. 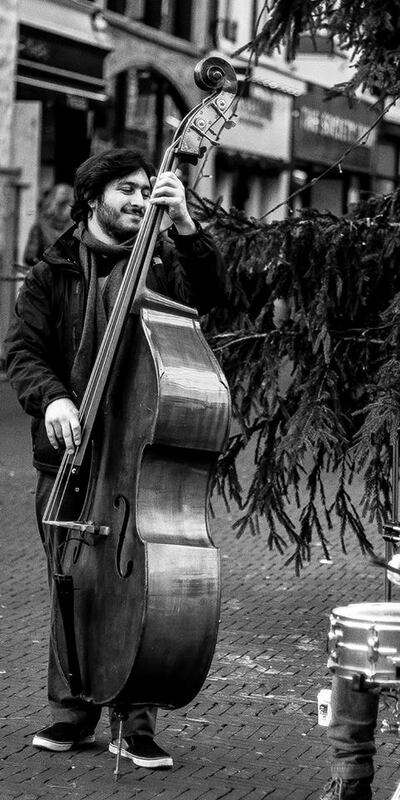 Grigoris started studying the double bass in 2006 in Greece. During the period he lived in Greece he performed in music stages and festivals all around the country. He did also a lot of concerts with traditional Greek music ensembles. He now lives and studies in The Hague, playing at the most wellknown jazz clubs with great musicians of jazz. Some of the festival he performed in are Brussels Jazz Marathon-Brussels,Belgium Køge Modern Jazz Days-Denmark Agrinio Jazz Festival-Agrinion,Greece Cinnamon Festival Ladona-Ladonas Lake,Greece. He is also a leader of his own band; Grigoris Theodoridis Trio and Quintet. Grigoris is also the Artistic Director of the Agrinio Jazz Festival and a Member of Stardust Production.